Our licensed professional notary public services make life easier for our Tewksbury MA Clients. Stop by your nearest Neighborhood Parcel today for licensed professional notary. We can help you notarize your legal documents, Divorce papers, Affidavits, Copy Certification and Administer Oaths. Please call 978-851-0199 to see if our Notary Public is available or to schedule an appointment. 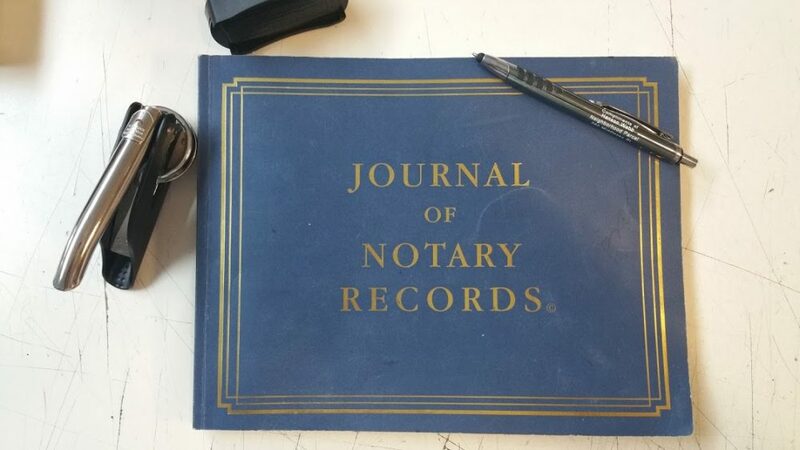 Many documents and transactions require the security and certainty of a notary seal. We can assist you with all your notary services needs including: Signature Witness, Oath Administration, Authentic Copy Service and many more. Try this for convenience: We also offer a full range of document services from color printing and copying to Faxing and overnight delivery service. Hanson is the nicest and most professional person. He came in to notarize a couple of documents for me and we got the work done and had a nice conversation. he was friendly, professional, personable and very proficient. I could have spent the whole afternoon talking to him. He explained everything in a most understandable way. He really knows Notary requirement for the State Of Massachusetts and taught me a few things about Notaries and notarizing. I will never use anyone else to notarize my documents.